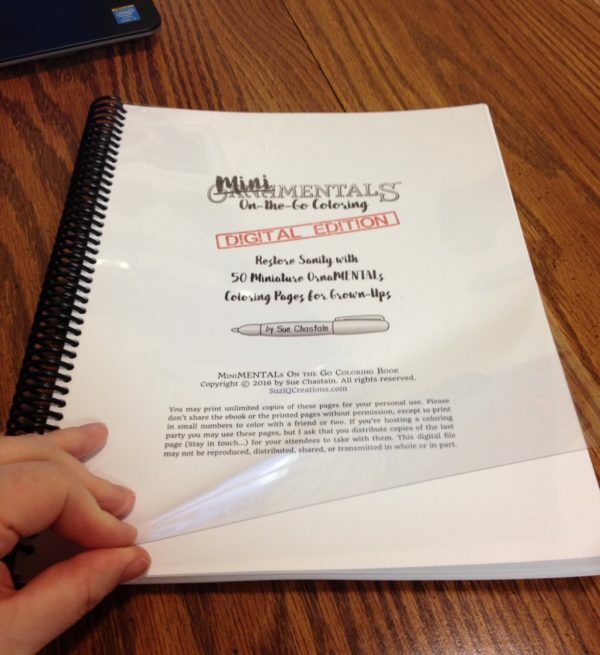 From Sue: Buying coloring books as digital files gives you a lot of options you don’t get with pre-printed books. 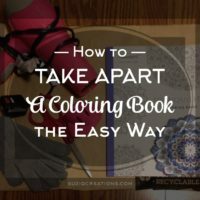 You can choose your paper or card stock, you can print the pages multiple times to try different color combinations, media, and techniques, you don’t have to worry about protecting the other pages in the book or deal with trying to color into the gutter of a bound book, and you can even print at custom sizes. Besides that, digital coloring books are often cheaper than bound books, and they are a great way to support independent artists. 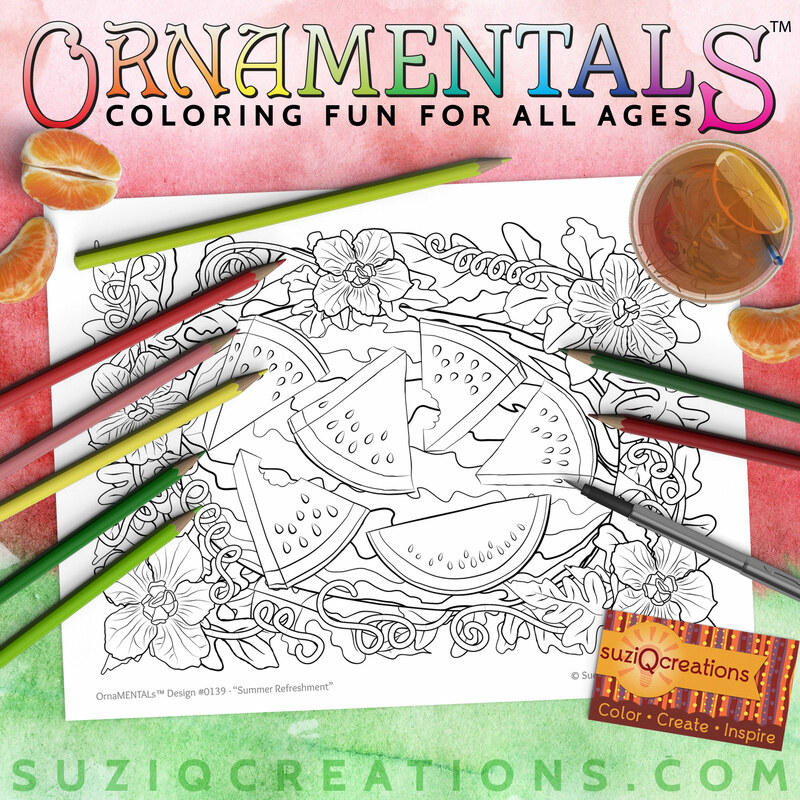 Here on SuziQ Creations, the digital editions of OrnaMENTALs coloring books and bundles even allow you to use the pages for a coloring party. But printing a lot of coloring pages can be costly using a home ink jet printer. 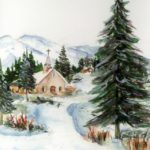 In this article, Stephanie goes on assignment and reports her results on getting her coloring book printed at a local copy shop. 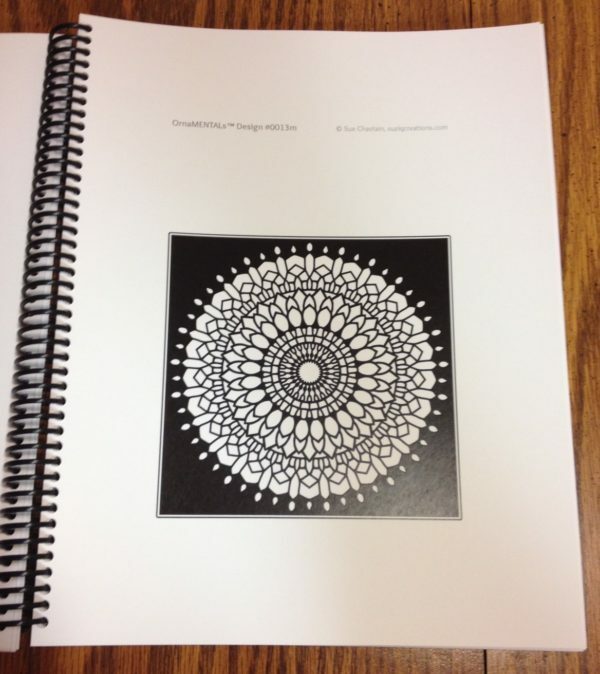 Printing coloring pages at home can be costly using an ink jet printer. 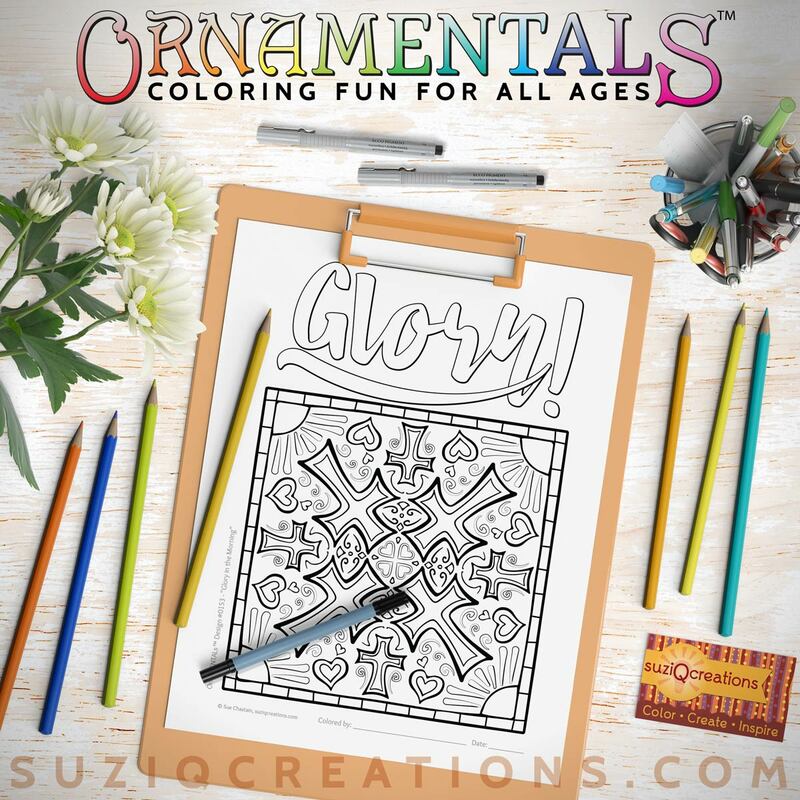 Learn how getting coloring pages printed at a local copy shop can save you time, aggravation, and money–to make your coloring addiction more affordable. 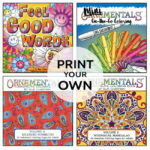 When it comes to printing out coloring pages that I have purchased online, either single pages or in some cases a whole book in PDF format, I will use my own home printer. I like doing this because of its obvious convenience and I can use my preferred paper type which is usually 65 lb. card stock. 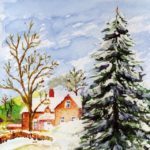 The whole process of printing at home is pretty quick and simple and is the method I most often choose. Printer on the blink? Not to worry… a copy shop can come to the rescue so your coloring addiction is uninterrupted. There are times however, that utilizing a print shop can really come in handy. You know, like times when maybe you don’t have a working printer because you were clumsy one day while carrying a hot cup of coffee and well, let’s just say that steaming liquid and electronics don’t exactly play well with each other. True story. I’ve also heard, that occasionally printers just stop working on their own. I have yet to witness this phenomenon but apparently it does happen. Printers are expensive little beasts and adding on ink and paper costs sometimes doesn’t fit into your short term budget and you need other options. There are also certain images that are very ink heavy—usually pages with black backgrounds. I love the look of black backgrounds because they really make colors pop but I cringe each time I print one out at home because I know it is using a lot of my costly ink. I order my ink online because I can get it cheaper but I have to wait a couple days for shipping and if I run out without any backup cartridges, then I’m stuck waiting. So what is another option? Use someone else’s ink! And by someone else, I mean a print shop. They have all the goodies and none of the hassle. You could go to your local library but you don’t have all the cool paper options and since you would still be paying for them, you might as well go where you can get exactly what you want, quality-wise. Okay, so for whatever reason you have decided to get some coloring pages printed at a print shop. Depending on where you live, this could be one of the big name places like Office Max/Office Depot, Staples, FedEx Office, or a smaller, more mom and pop type printing place. In my town I have a couple options but for convenience sake I chose my local Office Max. Most of the big name companies allow you to upload your files to their website and you then choose your paper style, printing preferences, color choices, etc. You pay online, submit your order and wait for them to message you that your order is ready to be picked up. You can also have your order mailed to you in most cases but then you’re playing the waiting game again and that defeats the purpose. The whole process of completing your order online is super easy and I was impressed by how quickly I was able to place my order. You can also go directly to a print shop with your files on a USB key and place your order in person. I love the convenience of doing it all online but if you are unsure which options to pick, or are uncomfortable ordering online, talking to an actual employee may better suit your needs. Once your order is complete, the print shop will either call, email, or text you that your order is ready to be picked up. Using coupons and reward perks can make using a print shop even more affordable. When you use a print shop’s services, you are going to pay for the convenience of having all the work done for you. I can be a little cheap sometimes and if everything ends up costing more than purchasing a brand new physical coloring book, I hesitate. 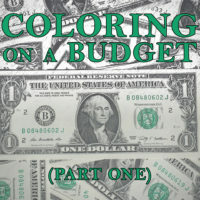 Some coloring books are only available in PDF format so your options are limited. For that reason, when using a print shop I always look for coupons. Often times, you can join reward programs and the company will send you coupons either by mail or email. Use them! You save money and the more coupons you use, the more they will send to you. 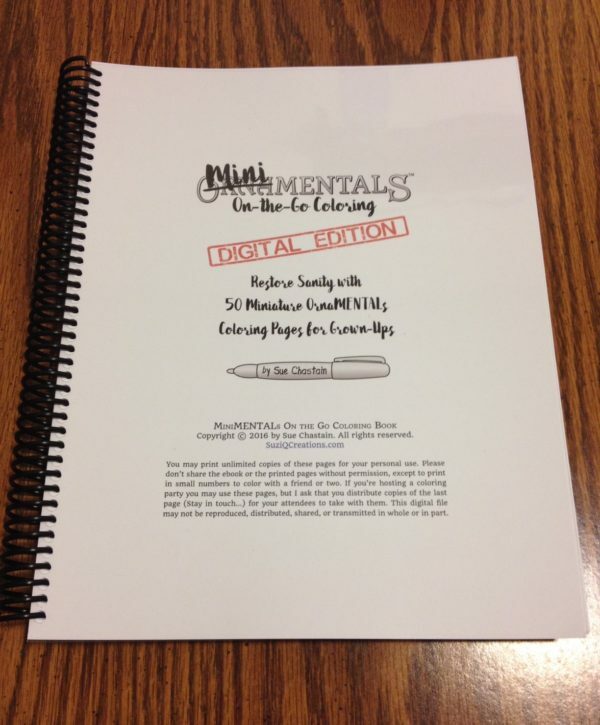 I will often times get coupons sent to me by mail every other month or so and on my last order I used a 20% off coupon which made my order $8.77 (tax included) for 54 full pages printed in black and white. 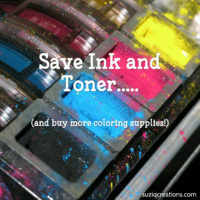 When considering all the time, hassle and ink you save, that’s pretty reasonable. Plus, my order was ready for pick up in just over an hour. 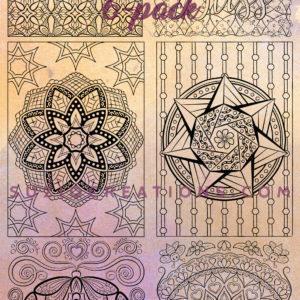 If you want to get fancy, you can get your pages spiral bound which would be a nice addition if you had purchased the digital coloring book for a gift. Getting your pages bound does cost more and I like to keep things as simple and inexpensive as possible when I am printing for my own use. For the purposes of this article, I did have the book I ordered spiral bound. It added about $4.00 to the total cost. I forgot to take a before binding picture but it was just a neat stack of paper without a binding. I’m confident you can picture what that looks like. I think we can all agree that on occasion, printing coloring pages at home isn’t always an option. Printing at a library is okay but the paper quality suffers. Utilizing a print shop is a great way to get coloring pages printed professionally on quality paper and is surprisingly affordable considering all the time, effort and ink you save. I also want to mention that the professional quality toner the print shops use is superior to regular ink jet printer ink and I when I put it to the test, even with a yellow alcohol marker, it never smeared. That alone is worth the little extra you pay for the printing cost. The online ordering process most print shops offer is a breeze which makes the whole experience way less intimidating and you can almost always find deals and coupons to keep costs even more reasonable. 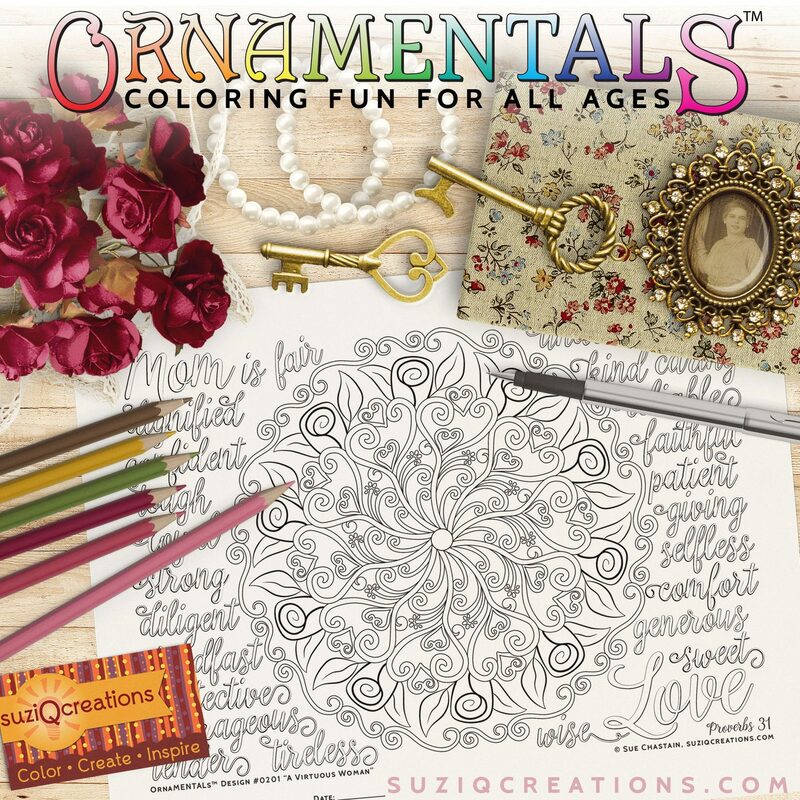 I will probably still print most of my coloring pages at home but it’s great to know there are reliable, affordable options available when that isn’t possible. Oh, and just so you know…I’ve implemented a 10 foot, liquid-free radius around my desk now. Hopefully my new printer and I will have a wonderfully successful friendship for many years to come. Sue just keep up your articles. Love every one as a teaching tool. Will do. Let us know what else you’d like to see! Great idea Stephanie! Great article! 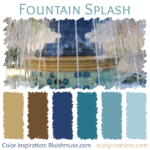 Thank-you Stephanie, I wouldn’t have realized you could use a print shop for this and thinks like this. Further I wouldn’t have known how. You advice is clear and makes it easy for a rookie like me. I just love Stephs articles! Very informative without being stuffy. I learn something from every article I’ve read. Thanks Steph & Sue! Keep up the good work!